Filemaker plugin charts business, science data. Is there a better alternative to xmCHART? Is xmCHART really the best app in Applications category? Will xmCHART work good on macOS 10.13.4? 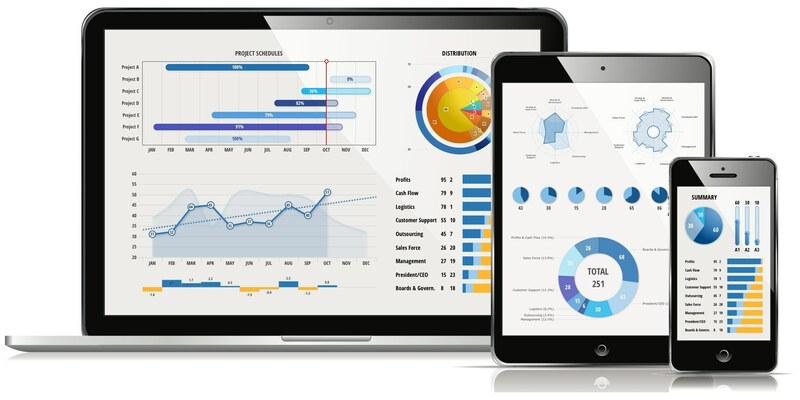 xmCHART is a very powerful FileMaker Pro plug-in for creating graphs of numerical data in which all important types of charts such as bar, scatter, line, area, bubble, high-Low, candlestick, pie, radar, polar and Gantt charts are supported. By means of an extensive set of functions, all important chart components such as scalings, axes, grids and labels can be controlled by the user. Furthermore, a title, legend, background picture, additional texts and picture information (e.g., a logo can be easily added to complete a chart). Fixed concurrency issues when using xmCHART in combination with FileMaker WebDirect. Fixed some minor bugs and glitches. xmCHART needs a review. Be the first to review this app and get the discussion started! Therefore, xmCHART opens up a wealth of new ways for analyzing and representing numerical data for both FileMaker Pro developers and users. xmCHART is available in English and German. xmCHART comes in a 1 hour-per-session demo version.